Hello friends, This is our Intresting post in this website created by Jobguj team. in this Website we decided to provide most Popular study materials which helps you in all exam and also in your daily life. 2 As you know that current affairs is a main part of any exams. There are 20 to25 percent questions in exam is based on current Affairs. So we have to know all the latest current affairs from local, national and international. 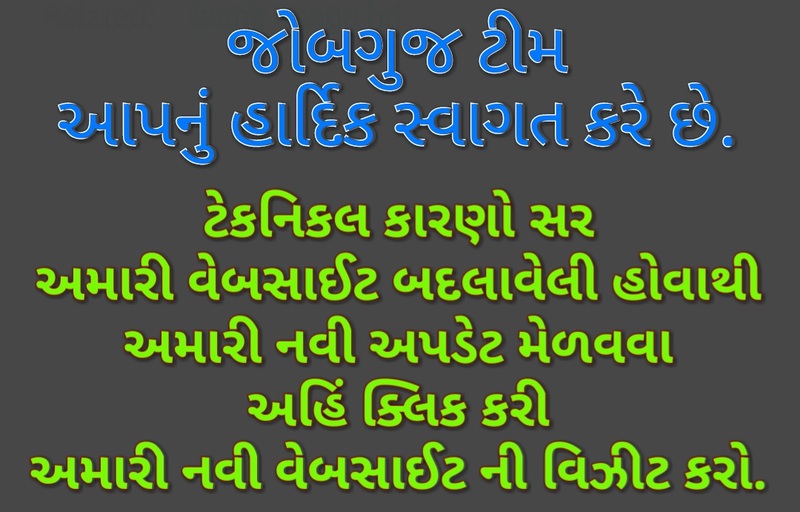 Our Jobguj team is providing all kind of daily current affairs based on most relevant exam. I'm sure that it will help you lot.